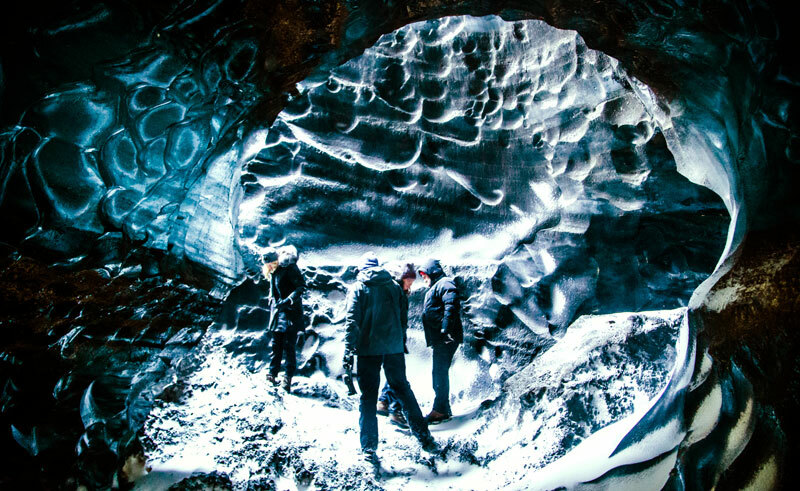 Explore the inside of a remote natural ice cave with its beautiful colours and formations in the company of an experienced guide. 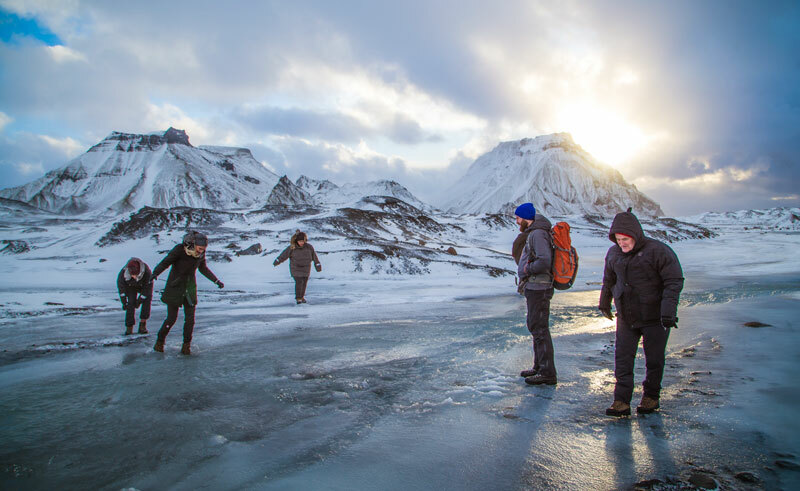 Starting from Iceland’s south coast, you will board a heavily modified Super Jeep and travel along dirt tracks and barren wastelands leading up to the ice cave, enjoying views of the stunning Icelandic south coast, including the volcanoes and mountain ranges in the area. 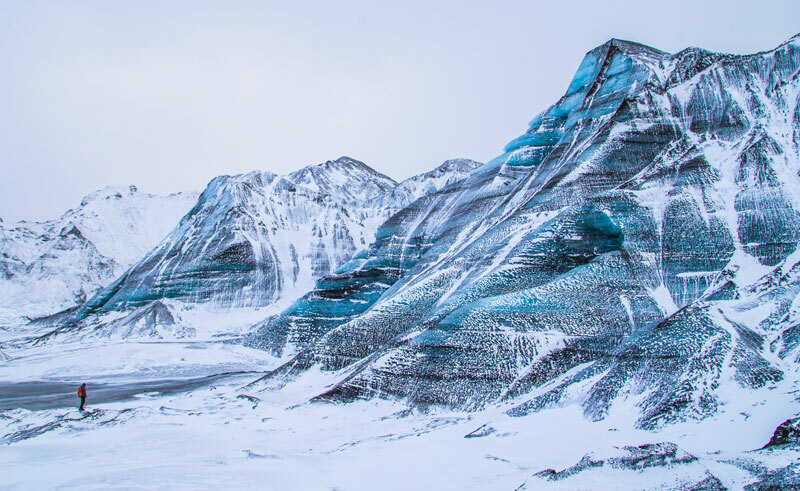 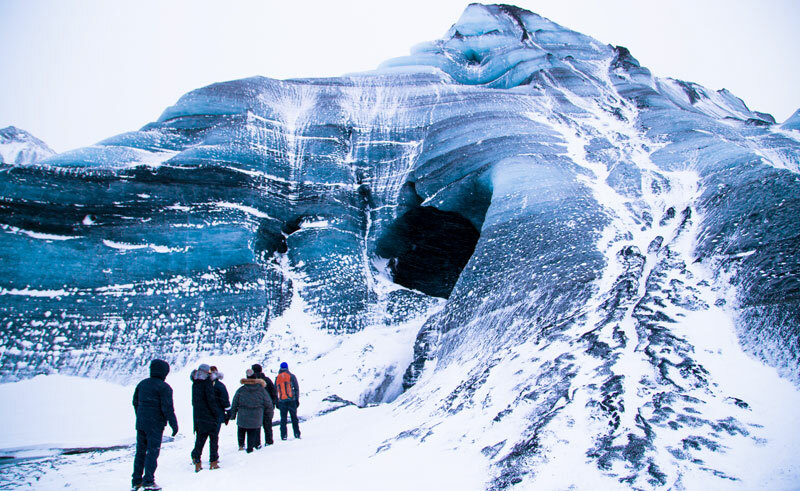 Once you reach the ‘secret ice cave’, explore the inside of it as you admire the range of colours including black, white and blue ice, shaped by glacial water that has been flowing for hundreds of years. 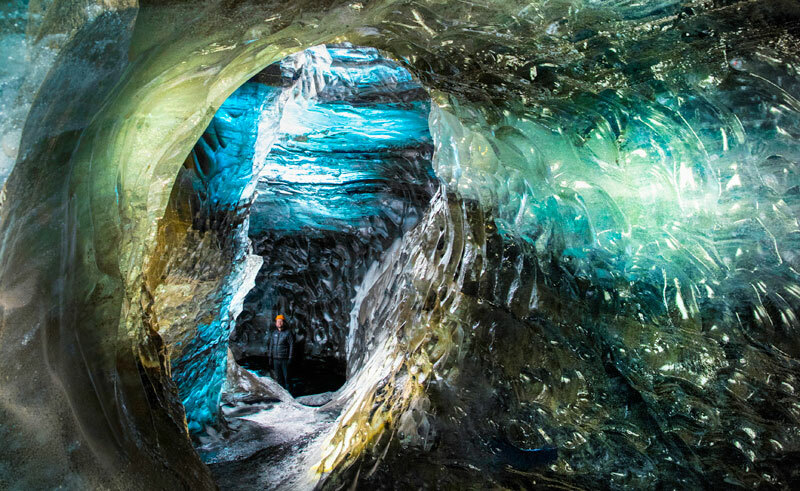 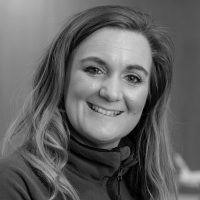 Learn all about the formations and shape of the cave as well as the geology of the area and Iceland in general in the company of a qualified and enthusiastic guide.